Das Projektteam in Neuss: Der Leiter Logistik von Fynch-Hatton Heiko Carsjens (4.v.r.) sehr zufrieden mit der professionellen Arbeit des Projektteams um Günali Güngör, Leitung Teilprojekt Operations (2.v.r. ), Mario Görlitz, Key User und Prozessdesign (5.v.r.) und Tassilo Enderle, Projektleitung. Neuss, 30. May 2018. The Fynch-Hatton fashion brand has put Fiege in charge of handling virtually its complete supply chain. The Westphalia-based logistics company has been supplying retailers stocking the Fynch-Hatton fashion brand, the fashion label’s own outlets as well as online shoppers since November of last year already. Until completion of its own logistics centre at the company seat of Fynch-Hatton in Mönchengladbach, the entire product range will be homed at the Fiege location in Neuss. Fiege will also handle Fynch-Hatton’s logistics at the new facility once completed. Fynch-Hatton is specialised in quality casual men’s wear. In addition to jumpers, shirts and jackets, the product range also includes sports jackets, footwear and accessories featuring the umbrella thorn – the tree which is indigenous to the African Savannah adorns the logo of the fashion label. “Fynch-Hatton is a fast-growing fashion brand which has developed a further distribution channel with its new online store. We are delighted to accompany this multi-channel concept with our expertise as a fulfilment service provider”, says Martin Rademaker, Managing Director Fashion & Online Retail at Fiege. Almost 760,000 garments have already been shipped from Neuss into the world since November 2017 in three major deliveries departing from the Neuss branch. Fynch-Hatton is sold at 2250 sales outlets in 55 countries, including seven proprietary shops in Germany. 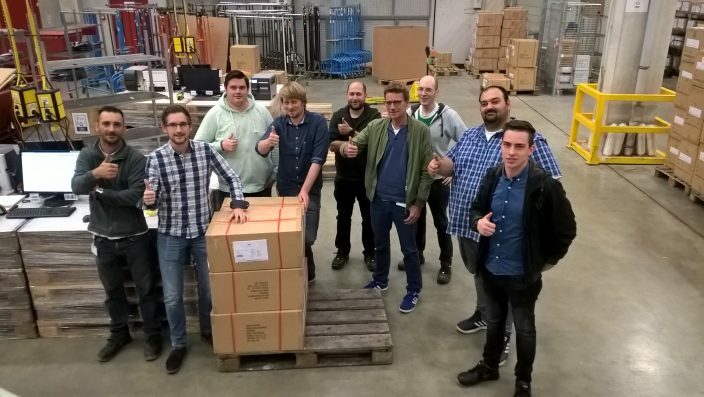 Fiege stores roughly 10,000 cross-docking parcels in Neuss. The merchandise packed in cross-docking parcels is picked and pre-packed ready for retailers and branches at the production site. Fiege handles their transhipment. 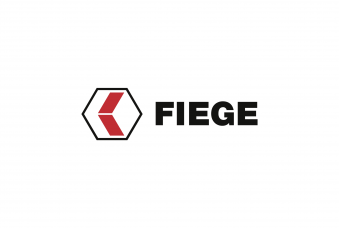 Next to storing and order picking, Fiege also manages the offloading of containers and cross-docking for 8,600 different items. Value-added services like applying customised labels or sending out the sample collections round off the services portfolio.